National Aluminium Company (Nalco), a Navratna CPSE, continues to surprise the market with its quarterly results. Its second quarter revenue and net profit jumped 33% and 94%, respectively, year on year (y-o-y), because of the high alumina prices. The 17% y-o-y fall in asset depreciation, and 21% decline in interest payments have also helped push up the company's net profit. Nalco's main advantage is its integrated business model. Alumina (or aluminium oxide) is produced by refining bauxite and aluminium is produced from alumina. Nalco has a presence at all levels of the manufacturing process. With access to quality captive bauxite and coal mines, Nalco's cost of production for alumina is low, helping it sell aluminium at a lower cost. Getting the new lease of Pottangi bauxite mines and Utkal coal blocks in Odisha will help the company sustain low cost production over the long term. Its captive power plant, with power generation capacity of 1,200 MW, has also helped cut Nalco's production cost. Alumina prices have been on an uptrend since May due to plant closures in China. Despite some moderation during November and December, prices are still trading close to multi-year highs. 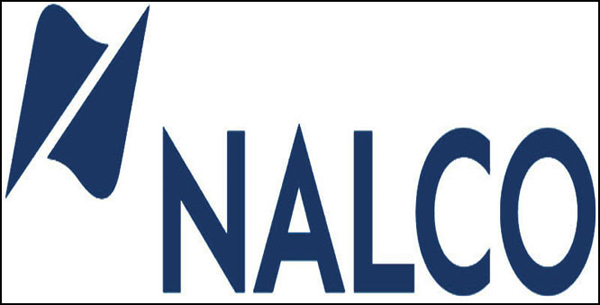 To benefit from this increase in alumina prices—compared to aluminium prices—Nalco is focusing more on selling alumina and its sales volume have risen 31% y-o-y. Due to this push, alumina sales volumes are now more than thrice the aluminium sales volumes. This strategy, bolstered by high alumina prices, provides increased revenue visibility to Nalco in the coming quarters. The company also boasts of high operating cash flows and is among the very few metals companies which have free cash flows. With very little debt, Nalco's balance sheet is also strong. The counter offers a good dividend yield of 3.23%. Due to its strong cash balance—cash and cash equivalent stand at close to 25% of the company's market cap—investors can expect liberal dividends in the coming years as well. Nalco went for share buyback in 2016-17 and may do it in the future as well. Aided by strong fundamentals, analysts believe that the counter has become even more attractive for investors with a long-term investment horizon due to the recent correction in the counter.